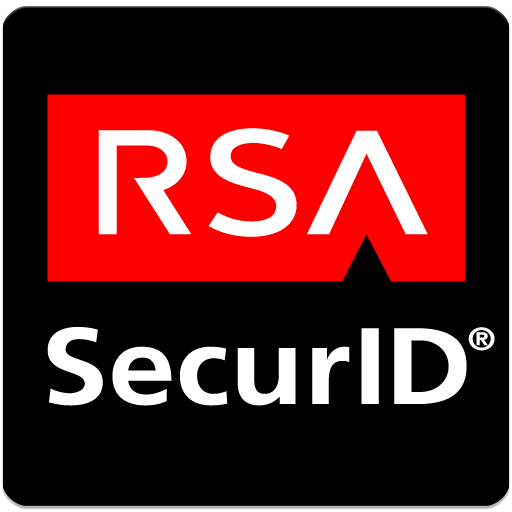 RSA SecurID Access provides the benefits and functionality of RSA Authentication Manager and the Cloud Authentication Service combined into one product. RSA SecurID Access provides the most reliable multi-factor authentication (MFA) solution for on-premises applications like virtual private networks (VPNs) and for cloud and mobile applications, including Office 365, Salesforce and Workday. For over twenty years, RSA's dedicated partner engineering team has been working hand-in-hand with leading technology vendors to test, certify and support all of our application integrations, to ensure that your security works flawlessly out of the box, and keeps working smoothly even after application providers patch and update their code. Whether you're new to MFA or have been using it for years, RSA SecurID Access provides a single, strong authentication platform that covers you from ground (desktops) to the cloud. The rush of cloud adoption and the explosion in mobile device usage have left organizations with information scattered across resources and applications, both inside and outside the traditional perimeter. Each of these applications and information sources requires unique access, creating "islands of identity" that become increasingly complex to manage – while making it more difficult for users to quickly and conveniently access what they need to do their jobs. RSA SecurID ("SecurID") provides two-factor authentication technology both at the desktop and the Mobile Phone to protect network resources. The authentication is based on two factors — something you know (a password or PIN) and something you have (an authenticator) either as a hard physical token or a soft token on your Mobile devices. Ready to modernize your authentication strategy? Now's your chance to go beyond the industry-leading RSA SecurID® Access hardware tokens and try our advanced mobile authenticators FOR FREE. For a limited time, you can get mobile multi-factor authentication (MFA) from RSA FOR FREE*. This unprecedented offer allows you to use push notification, biometrics and one-time password to access your cloud apps and your on-premises systems AT NO COST FOR A FULL YEAR. This offer expires December 31, 2018, so act now. Request a 30 day trial by completing the following form. (You will also find further details on this RSA service, which you can download, further down the page). Please note that all details are required..
All enquiries are dealt with confidentially and we do not share your data with any other company, except where required for the purposes of providing the requested service(s).